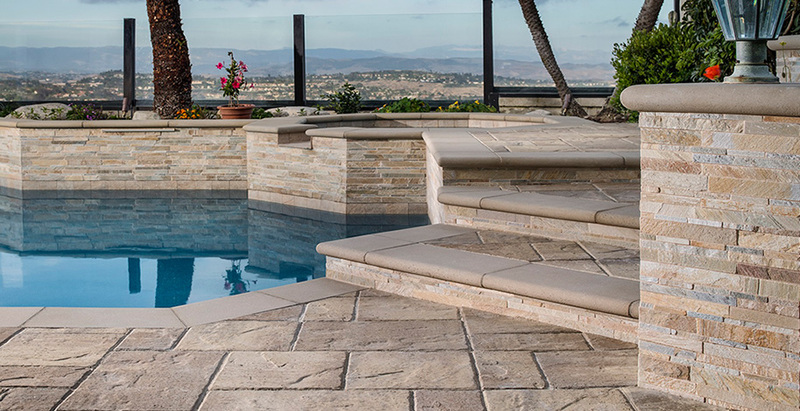 Best Price Guarantee for Ventura and Los Angeles County Prices starting at $7.99 per Square foot installed. 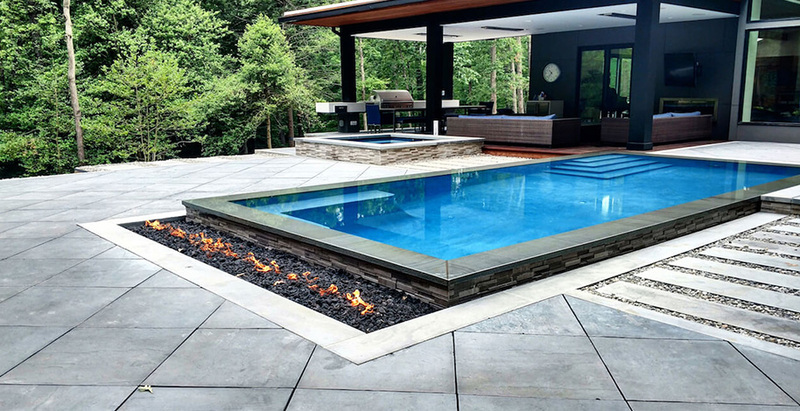 Pool deck pavers are not only beautiful, functional, and easily repairable, they are also an efficient and eco friendly solution for your pool deck installation. 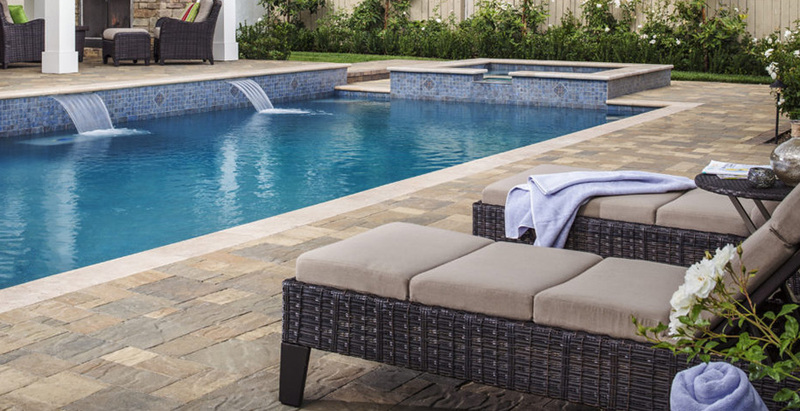 When installed using the manufactures specifications and directions, using pool deck pavers can improve your home’s drainage system and minimize water issues. 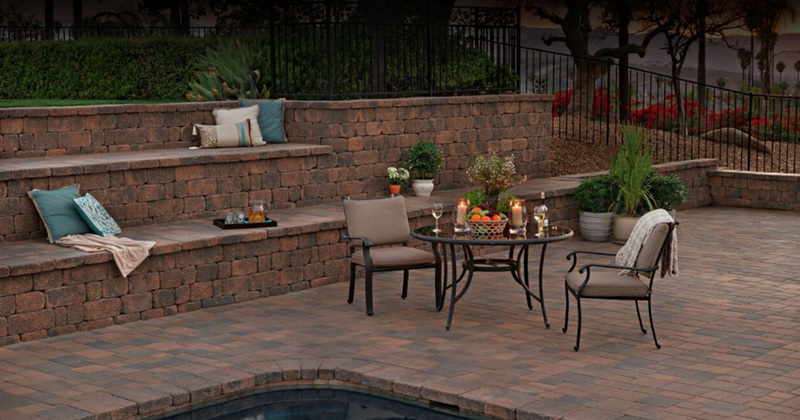 Green Team provides a variety of pool deck pavers in different shapes, patterns, and colors. 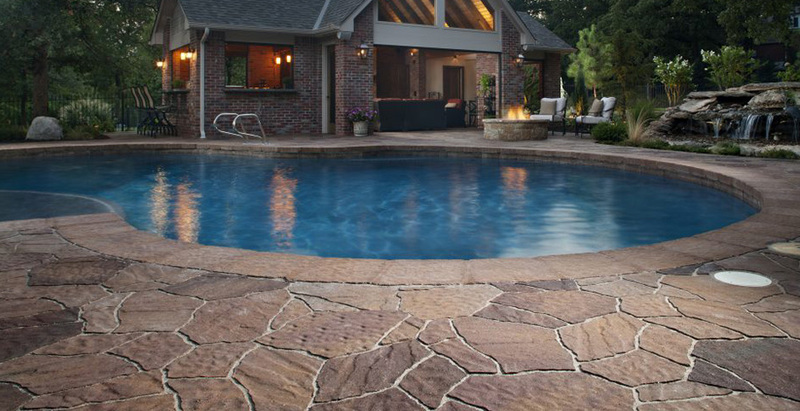 Pool deck pavers are slip resistant and often prevent the most common poolside injuries. 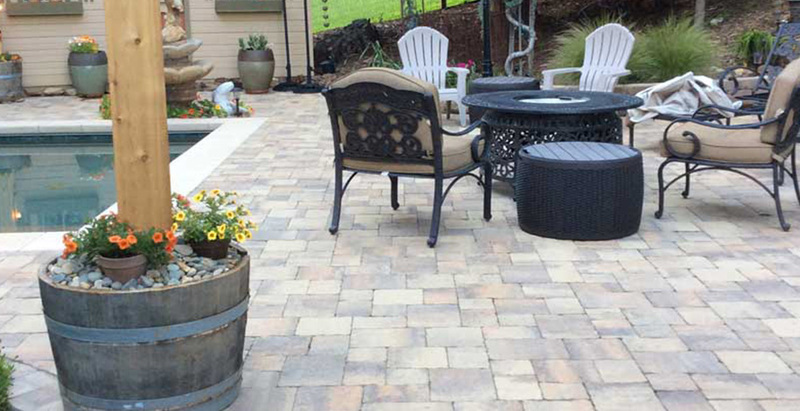 Interlocking pavers are a great option for your home’s patio and walkways. They are appealing, eco friendly, safe, and durable. 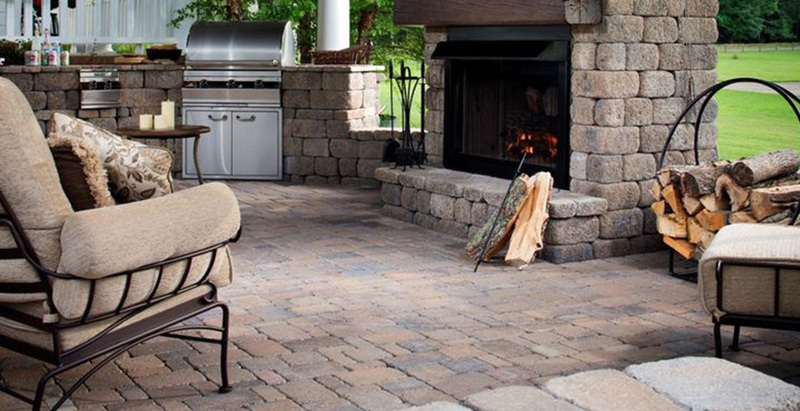 Patio pavers provide flexibility and creative opportunities that are unmatched by standard or stamped concrete. 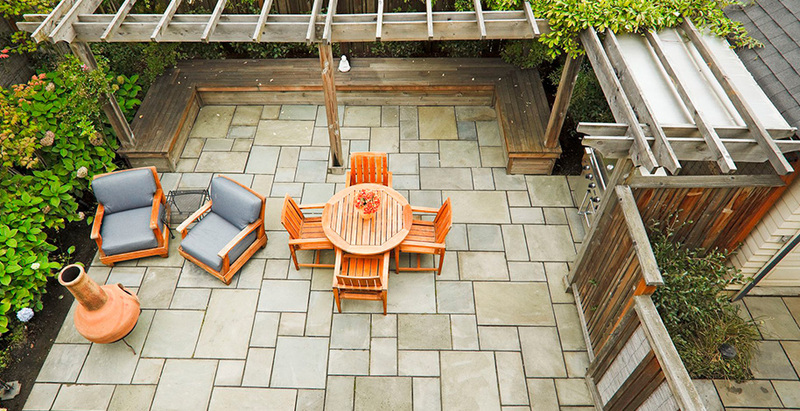 Green Team can help you beautify your home’s outdoor living spaces with a backyard paving design. 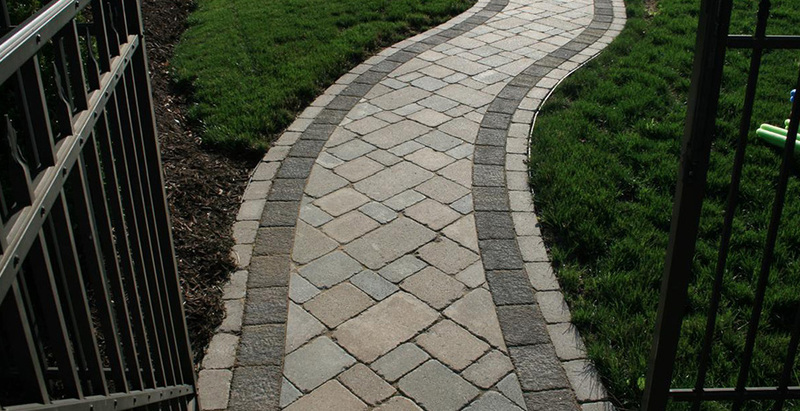 Walkway paver stones will accent your front or back yard and be the finishing details needed to complete your outdoor remodel. 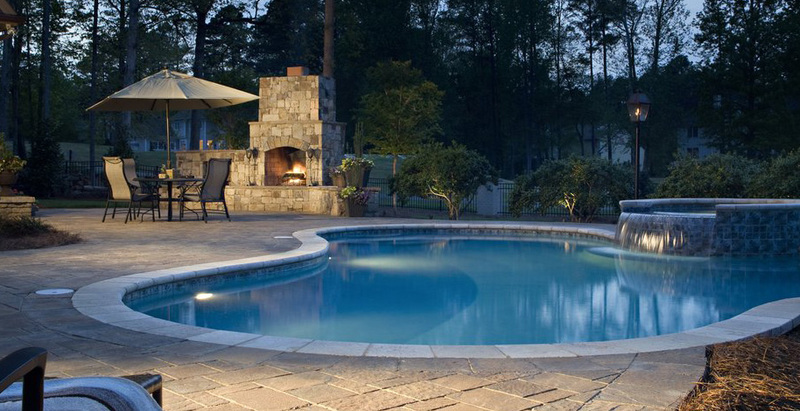 Like driveways, pool decks, and patios, you have many design options including different colors, shapes, and patterns. 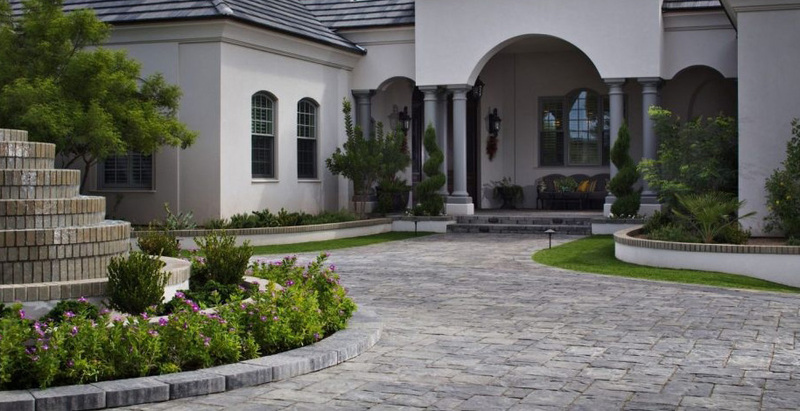 The most important advantage of driveway pavers is the maintenance factor. Some of those maintenance factors include oil stains, earth movement, or having to replace utility lines. Often, Homeowners need to dig under the driveway in order to replace broken or old pipes (sewer lines, water lines, electrical, gas…). 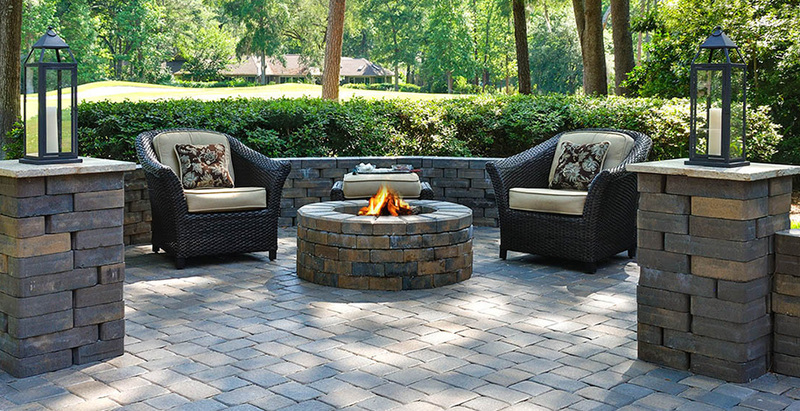 With pavers, you can easily remove the area of concern and once completed, reinstall the very same pavers as if it never happened. There will not be any evidence of the repair, and the cost is a fraction of ripping out concrete and replacing. 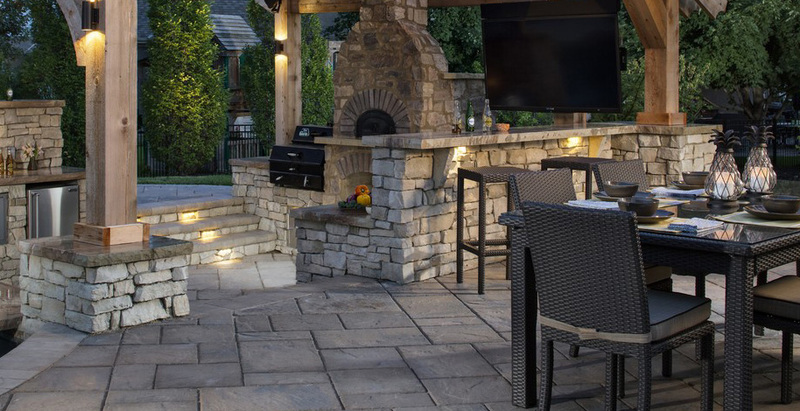 Add outdoor entertainment to your patio by building a fully custom outdoor kitchen and or fire pit. 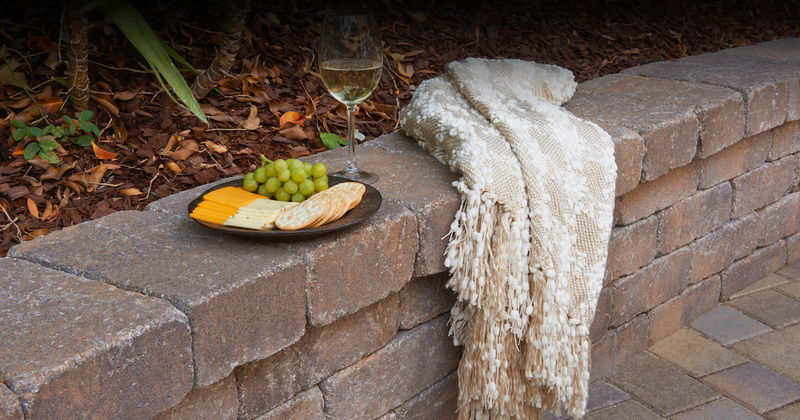 An outdoor kitchen in sunny Southern California gives you the best opportunity to invite and entertain friends and family in your backyard. 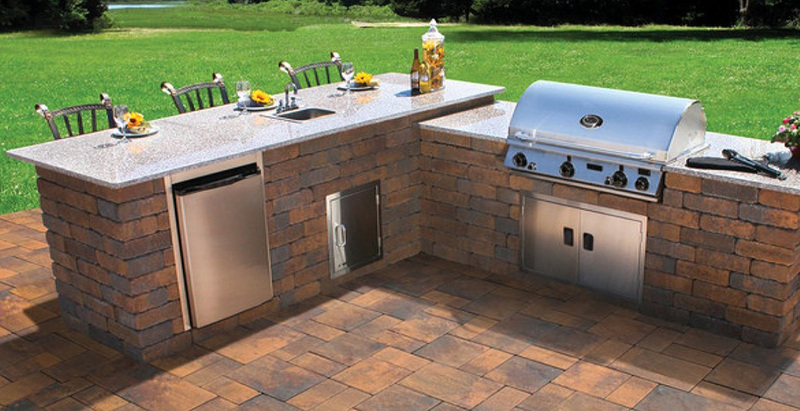 Building an outdoor kitchen is custom work. 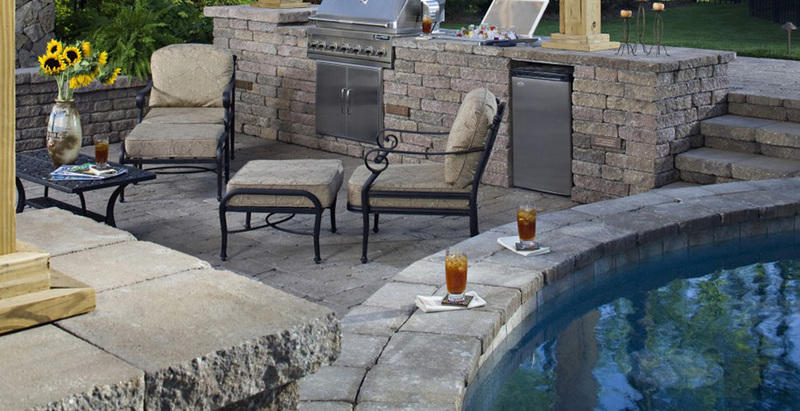 The cost fully relies on what the customer decides is necessary in their outdoor kitchen. 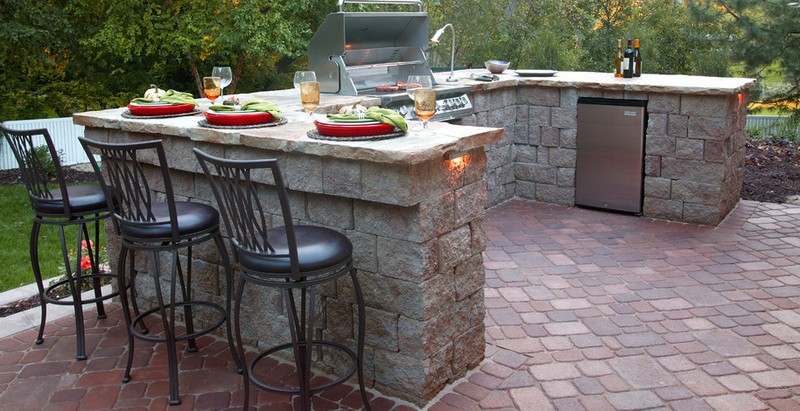 Green Team can help you design your outdoor kitchen according to your necessities, desires, and available space. 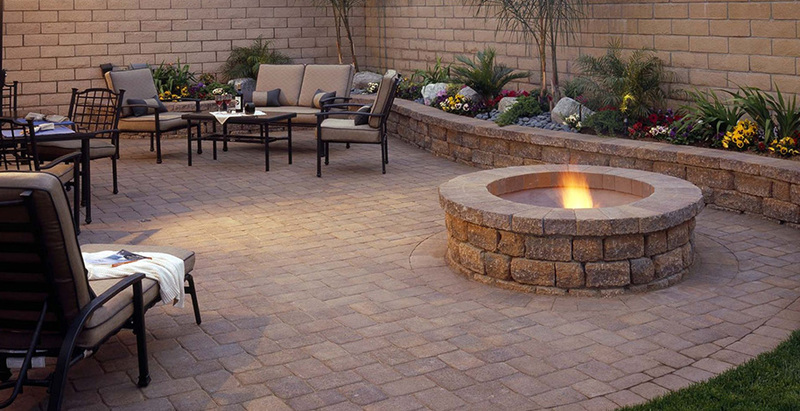 Permanent gas fire pits can be a great addition to your patio. 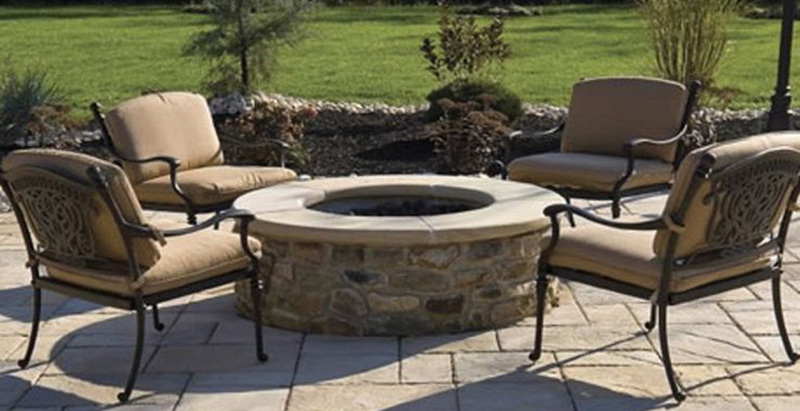 Gas fire pits are fully customizable starting with size, shape, and exterior stone finishes. 1 FREE EXISTING DRAIN REPLACEMENT INCLUDED WITH EVERY JOB. 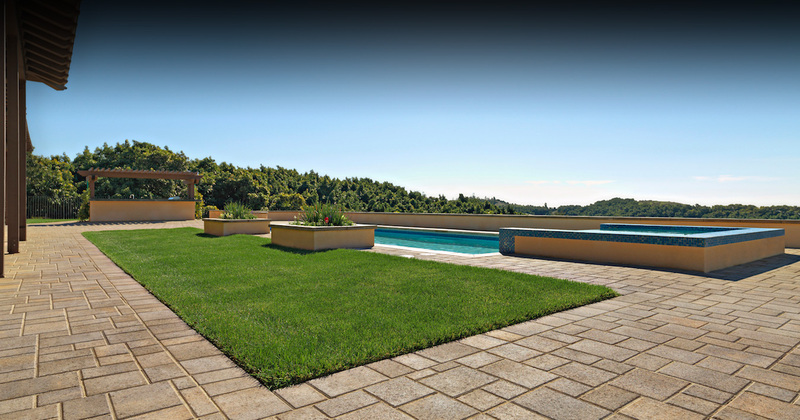 Poor drainage systems can cause a huge effect on your driveway, patio, pool deck, or side yards. 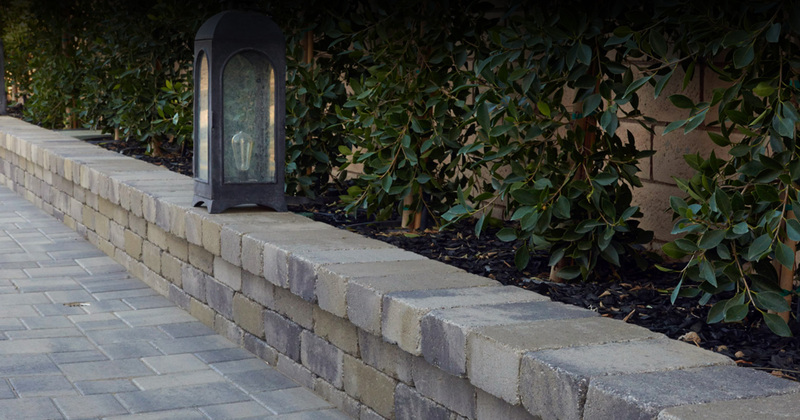 Here at Green Team, we inspect every project before starting and notify you if drainage is needed in order to prevent future water damage to your new pavers installation. If drains are needed, we will find a solution before starting any project and will discuss options. Even with minimal annual rain, water damage is possible. We hate to see water build up and damaged work so we do everything in our power to prevent that from happening. 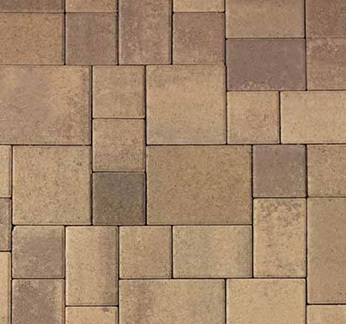 Prices starting at $7.99 per sqft installed. 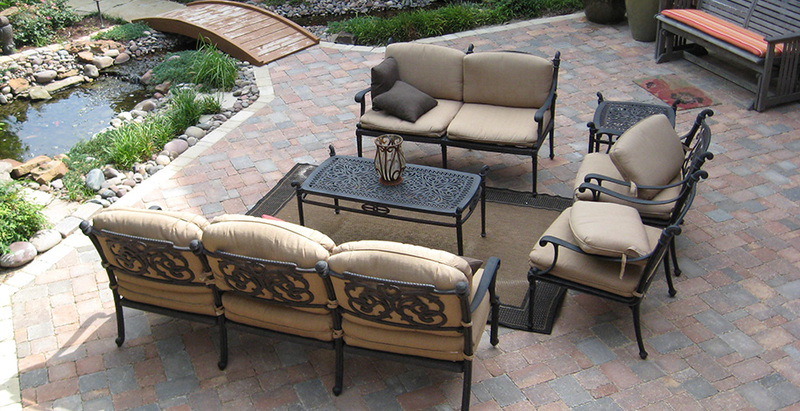 The preparation process for pavers is very important and is the biggest part of the installation. Removing of your existing concrete is done using electric jackhammers, compression jackhammers, or a bobcat tractor jackhammer. Many times, concrete will have rebar or mesh wires in it holding it together making it more difficult to remove. Once removed and separated, concrete gets hauled away and then recycled! Different areas of installation will determine the amount of dirt removed for the right amount of road base for a proper installation. The second part is removing dirt from underneath where the concrete once existed. All dirt is removed using electric shovels, hand shovels, or a bobcat tractor. Removal of roots, large rocks, and covering sink holes. Once the above is complete the area will be graded and prepped for the base application. Layout Geo-Textile fabric for desired area and cut to fit. Pour gravel road base above Geo-Textile fabric weed barrier and slope for proper drainage. 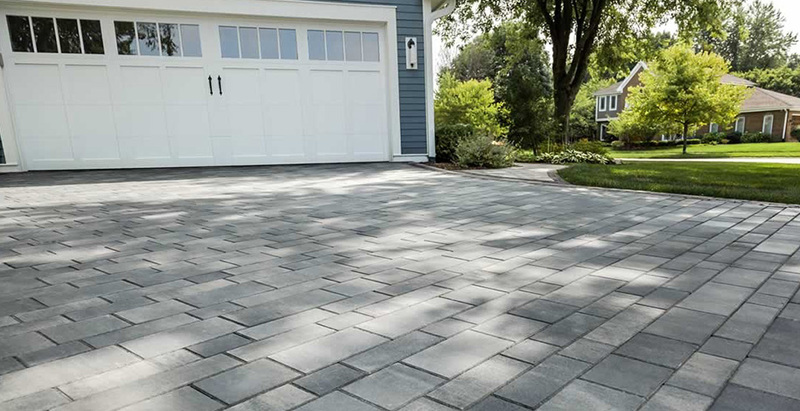 For driveways it is best to apply 5-7” of road base in order to prevent sinkage from heavy vehicles such as cars, trucks, RVs, boats, and even heavy duty trailers. 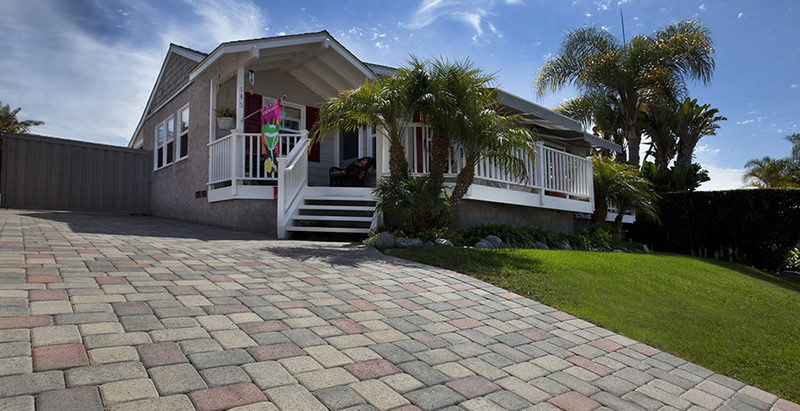 For walkways or walking traffic areas such as pool decks and backyards, 3-4” of gravel road base is required in order to prevent future movement. Apply water to gravel road base and begin compacting with gas powered machinery. Once base is compacted allow to dry and fully harden. 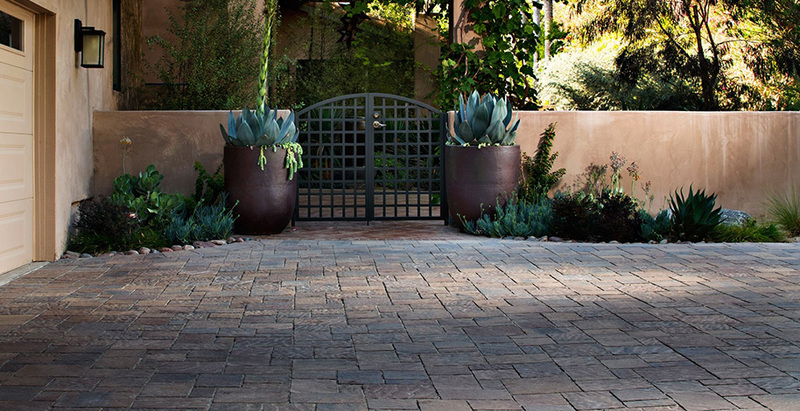 Apply washed pavers base sand and slope for drainage. Flatten and level sand for pavers installation. 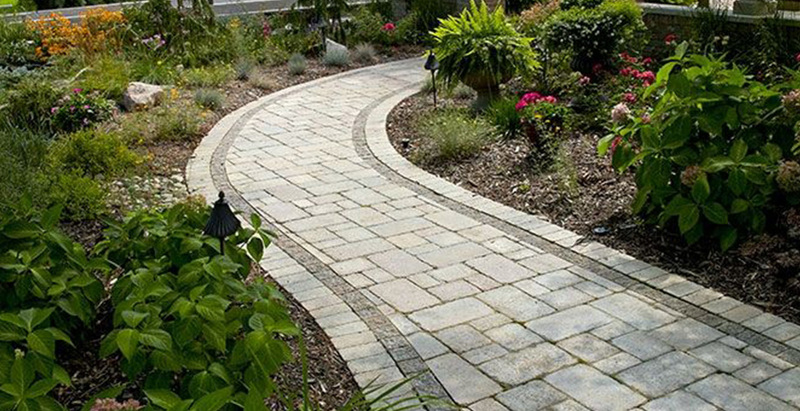 Install interlocking pavers in desired pattern interlocking with each other. Make all cuts necessary along ends for proper fitment. 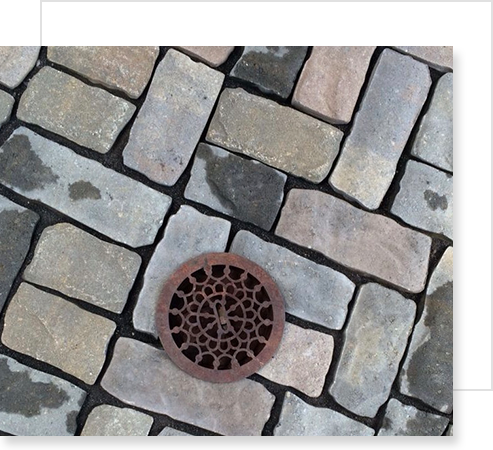 Gaps or joints should be no larger than 1/2” in most cases (depending on type of paver installed). Dig trench along borders usually 4-8” in depth where no structure exists. 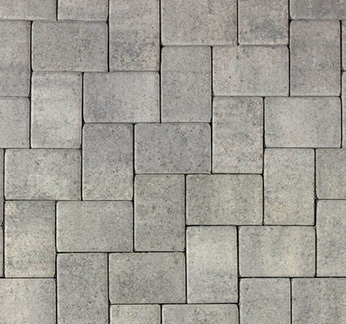 Pour 4-8” of concrete and install paver border or end pieces in wet concrete. 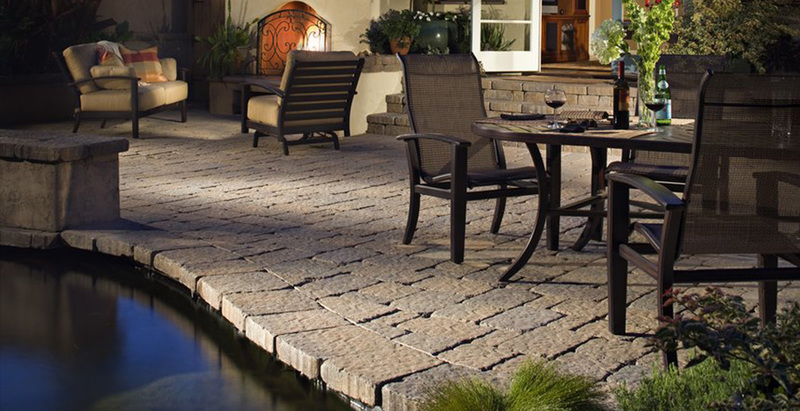 This step is the most important because it prevents any future movement from occurring in your beautiful new pavers. 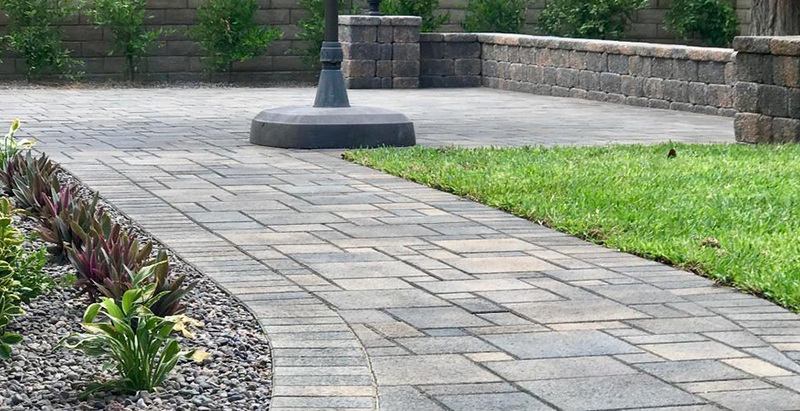 Once all pavers have been installed and concrete borders have dried and hardened, pour polymeric joint sand on surface and sweep into all joints and gaps. Blow away excess sand and clean area. Lightly mist water to activate polymeric joint sand. Allow to dry and completely harden for approximately 24-48 hours. and budget. 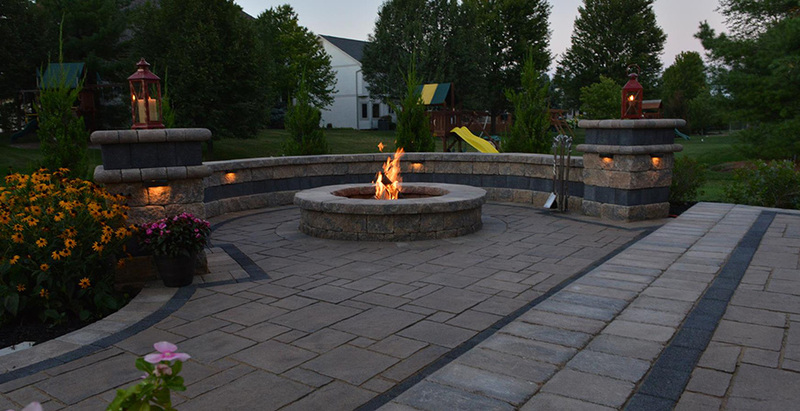 View our online catalog and get an estimated installation price per square foot. 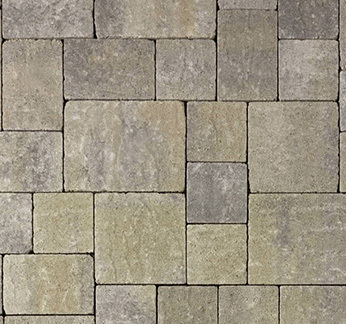 Now starting at $7.99 per sqft. 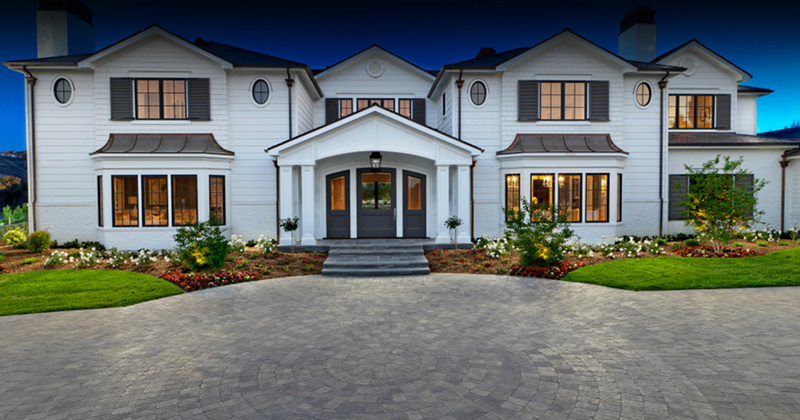 Now starting at $9.39 per sqft.